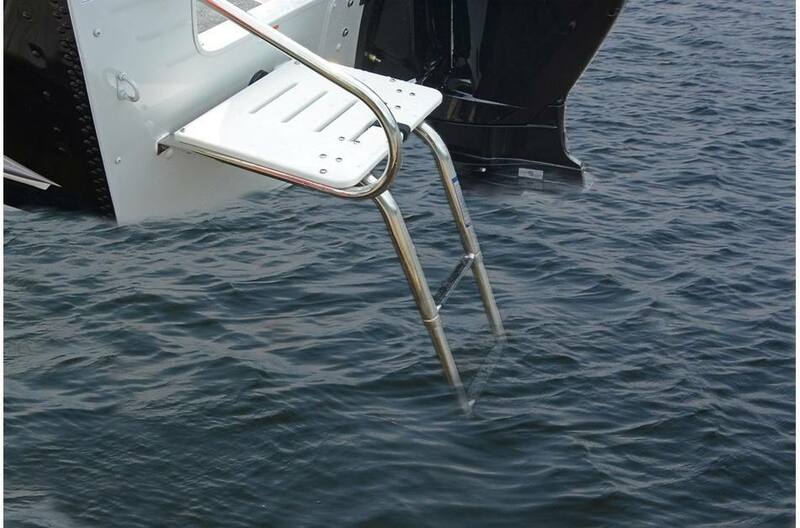 Swim Platform Option - Available on all models. 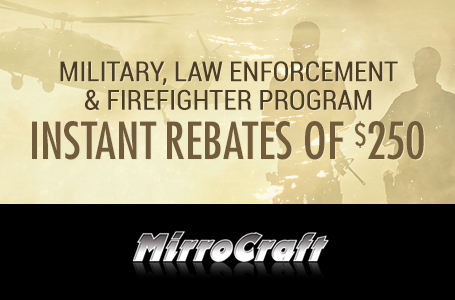 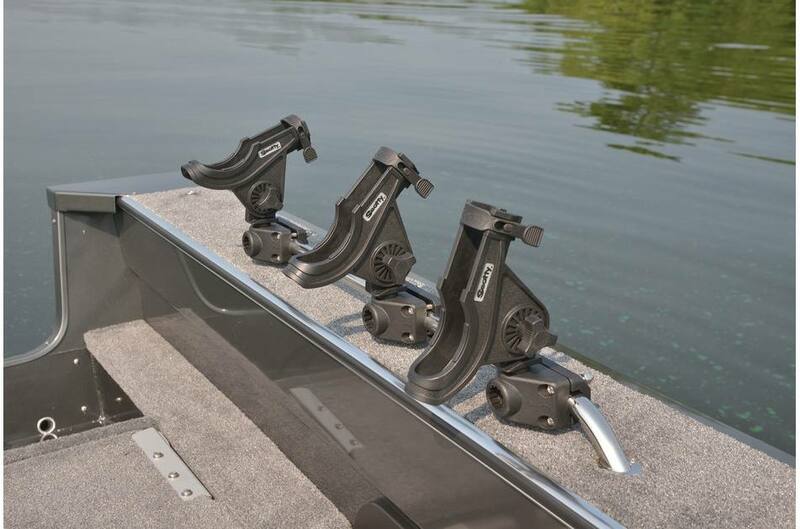 There are 3 models to choose from in this Pro level series. 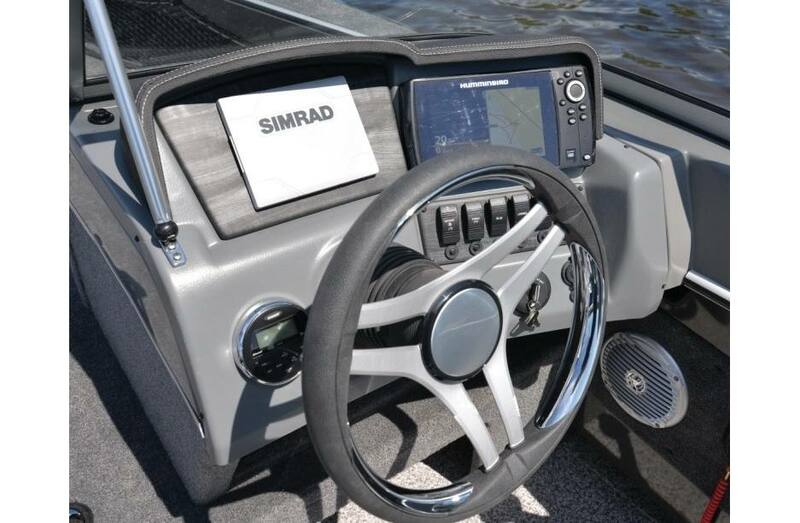 The side console 1861 Pro X, full windshield 1863 Pro X and the full windshield 1963 Pro X. 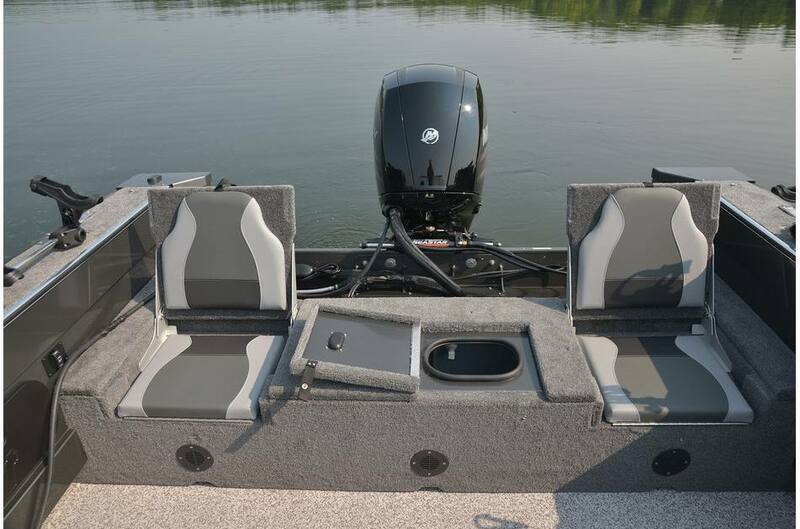 These new boats offer to the discriminating angler just about every feature and option choice available in the industry. 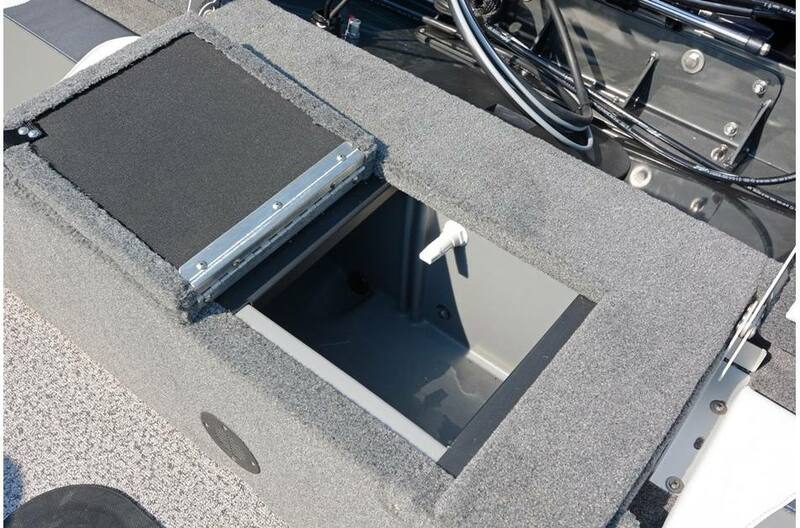 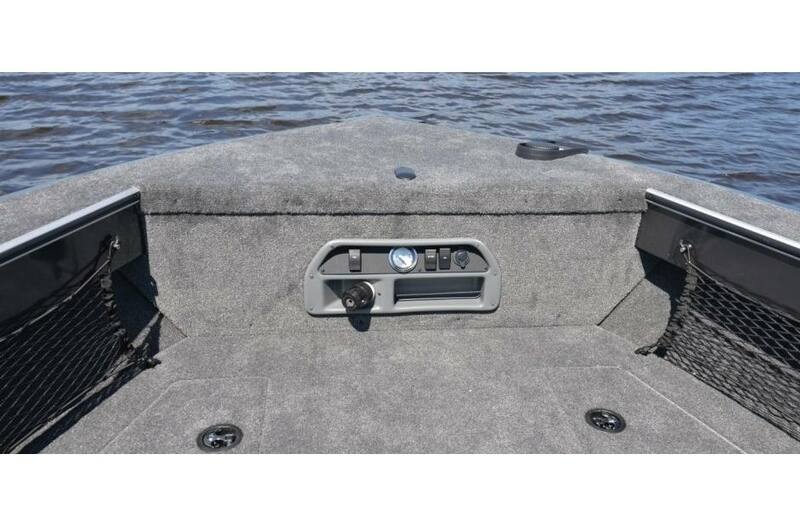 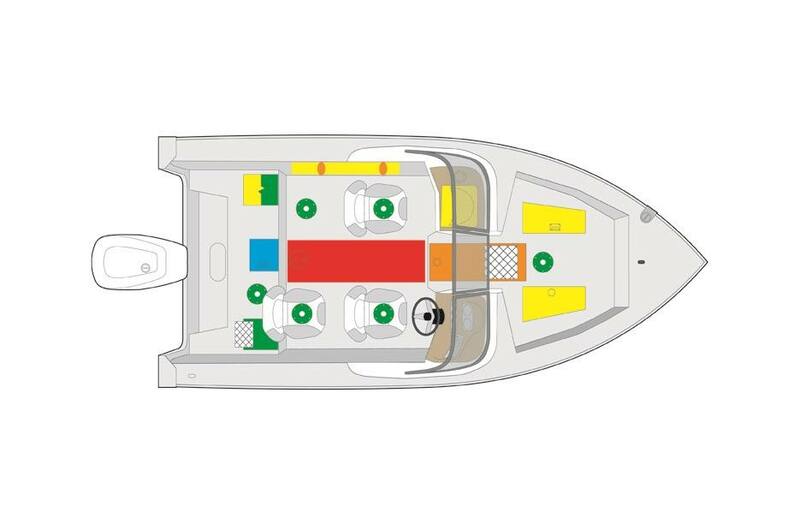 From our incredibly strong doubled skinned hull, featuring a full 2" thick 25" tall composite transom to our plush pedestal seats and fiberglass consoles, everything is pro-level quality. 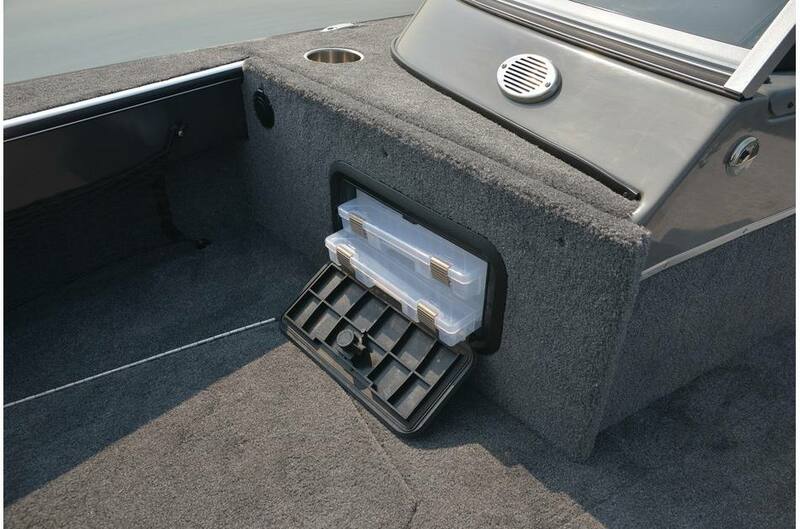 Longer 8'6" center rod storage and dual rear jump seats on the 1861,1863 and 1963 make these models a perfect fit for the serious anglers. 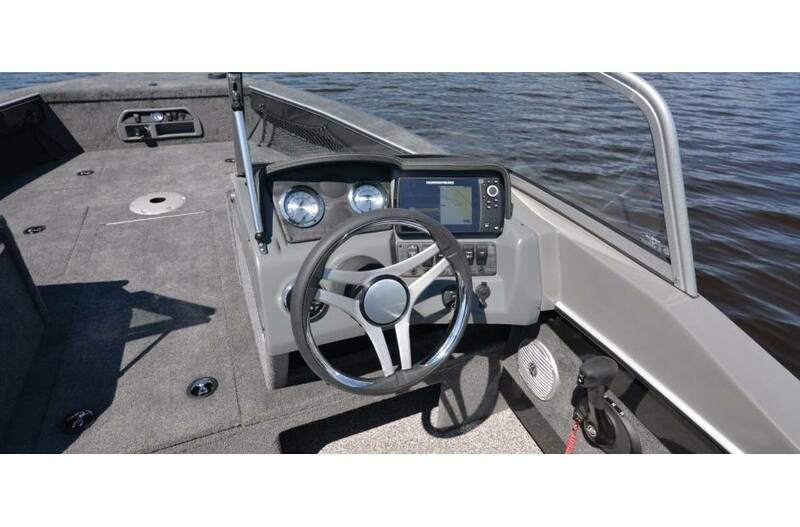 If Bass, Musky or Walleye fishing is your preference, these models have all the features you are looking for.